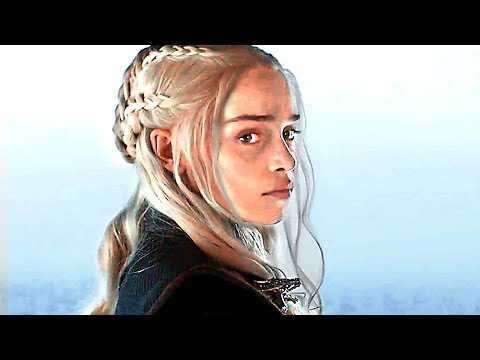 GAME OF THRONES Season 8 Episode 2 Trailer + Featurette (2019) 2019 - HBO. 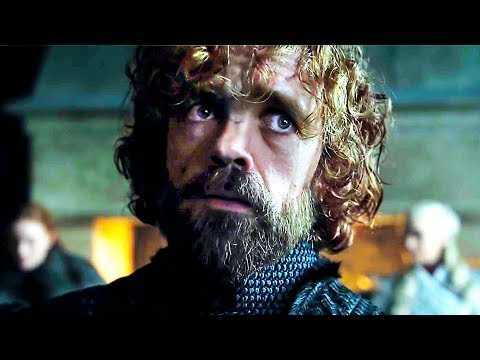 GAME OF THRONES Season 8 EXTENDED New Trailer (GOT 2019) TV Series HD 2019 - HBO. GAME OF THRONES Season 8 Trailer (2019) 2019 - HBO. GAME OF THRONES Season 8 Trailer (GOT 2019) 2019 - HBO.